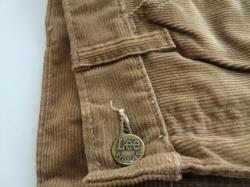 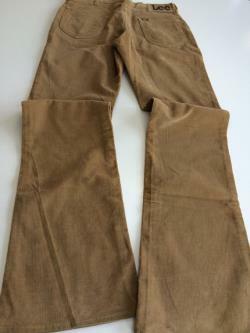 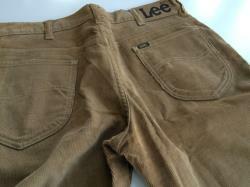 Vintage lee rider cords flare bell 34 x 36 camel brown corduroy jeans talon zipper. 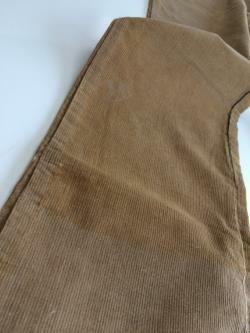 Some color variance from storage as shown in last image. 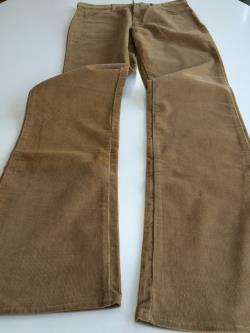 Width at bell / flare 10.